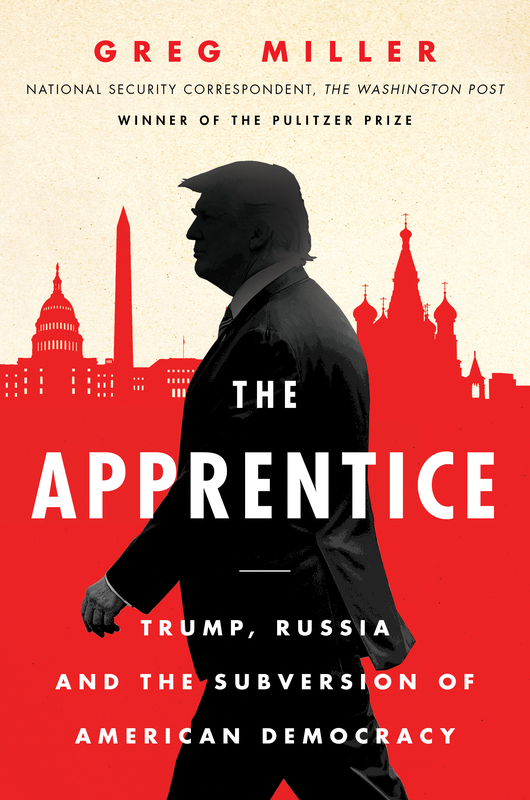 UC Davis alumnus Greg Miller (’90) covers national security for The Washington Post, and is the author of the book The Apprentice—Trump, Russia and the Subversion of American Democracy (HarperCollins, 2018). Miller was among the Post reporters awarded the 2018 Pulitzer Prize for National Reporting for their coverage of Russia's interference in the 2016 election and the fallout under the Trump administration. Miller was also part of the team awarded the 2014 Pulitzer Prize for Public Service for the paper's stories about U.S. surveillance programs exposed by former intelligence contractor Edward Snowden. 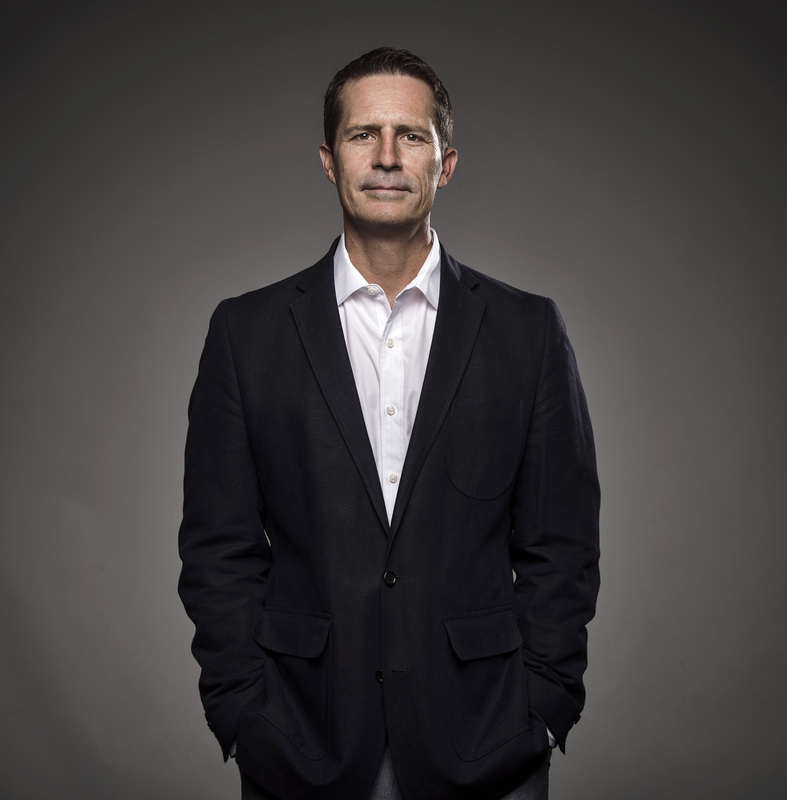 Q&A Session: Greg Miller will answer audience questions immediately following his event.